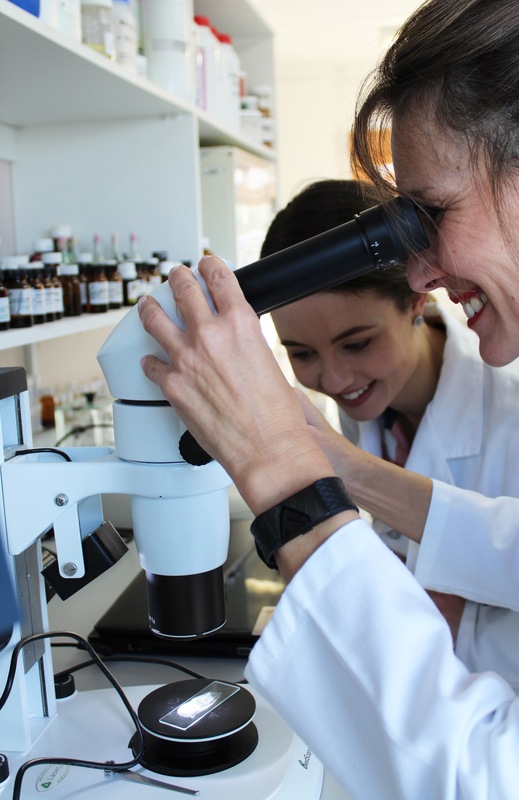 Rain body products all pass through the intense scrutiny of South Africa’s top cosmetic consultant – Dr Elsabé Cloete, who checks them for harmful ingredients, dangerous percentages & forbidden ingredients. Her technical and procedural knowledge is essential to make sure that Rain products comply with and adhere to the exacting compliance standards of both the FDA and the European Union. Dr Elsabé Cloete is an interdisciplinary scientist and practicing chemist who holds several academic degrees and international qualifications, including (BSc∙HONS(Math), HONS(Chem), MSc(CS*) PhD(CS*), Dip.Cos. Sci. (COSCHEM), EU Safety Assessor Cert (Vrije University Brussels). Working for more than a decade for a cosmetics & nutritional supplement company with several different business units, Dr Cloete has a wide range of expertise, including formulating, efficacy testing, upscaling, formulation implementation, stability testing, product problem solving, certification and manufacturing. She has done extensive work on preservation systems, emulsions and physical stability of cosmetic products. 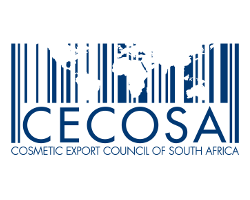 Dr Sansha Coetzee is a qualified chemical engineer with a huge passion for cosmetics. She graduated with a Doctorate degree in chemical engineering in 2015, after which she was appointed as Post Doctoral fellow at the North-West University. During this time she published numerous research articles in esteemed international journals. Dr Coetzee joined Rain in 2016, and has since also completed her Cosmetic Science Diploma (COSCHEM). She is currently Head of Innovations at Rain, and is responsible for all R&D projects, including the launch of new upcoming products and ranges. Dr Coetzee applies her incredible passion for cosmetic products to develop and formulate new and innovative products that are in line with Rain’s ethos and identity. 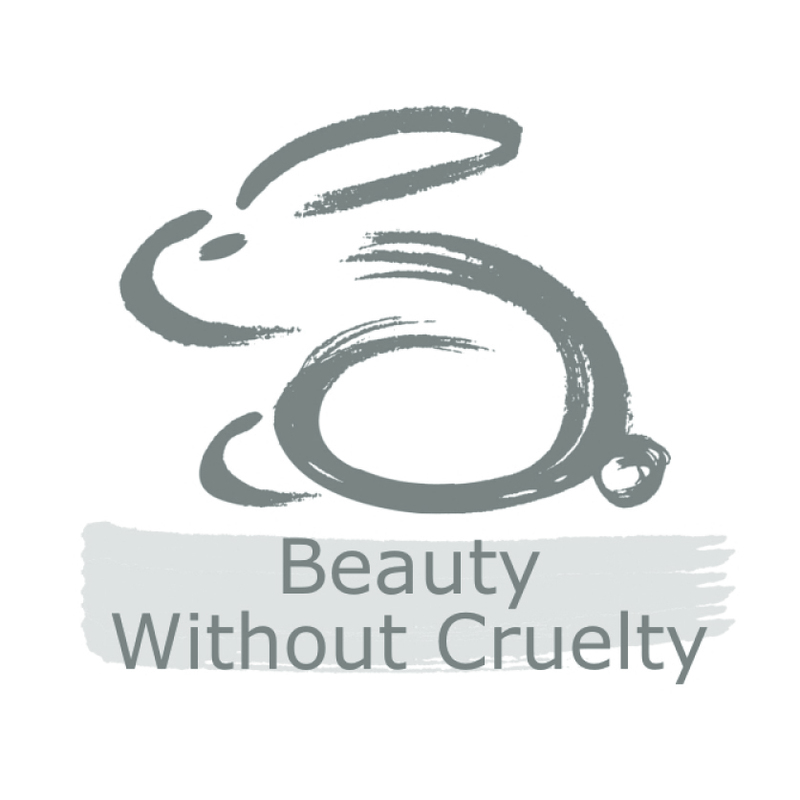 None of our products or ingredients are tested on animals - ever. 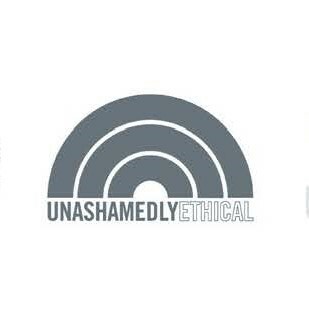 We are very proud that we have achieved Fair Trade Guaranteed status. 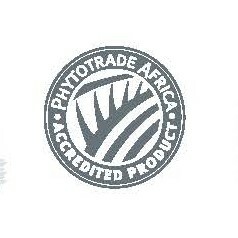 We ensure that our african oils are sustainably sourced and harvested. 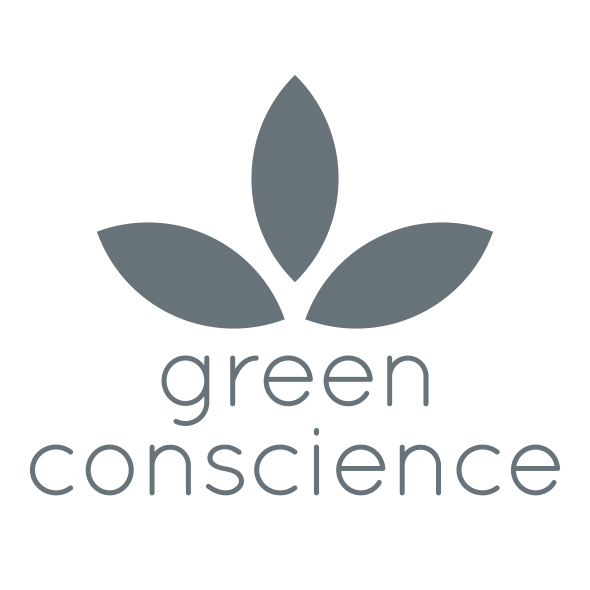 Being ethical in our dealing with our suppliers, consumers and customers are of the utmost importance to us. Our products (excluding our Bee Essential remedies range) are accredited by the SA Vegan Society. 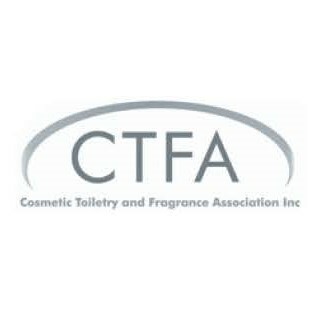 We comply with all the EU and FDA regulations to export our products to USA and Europe.